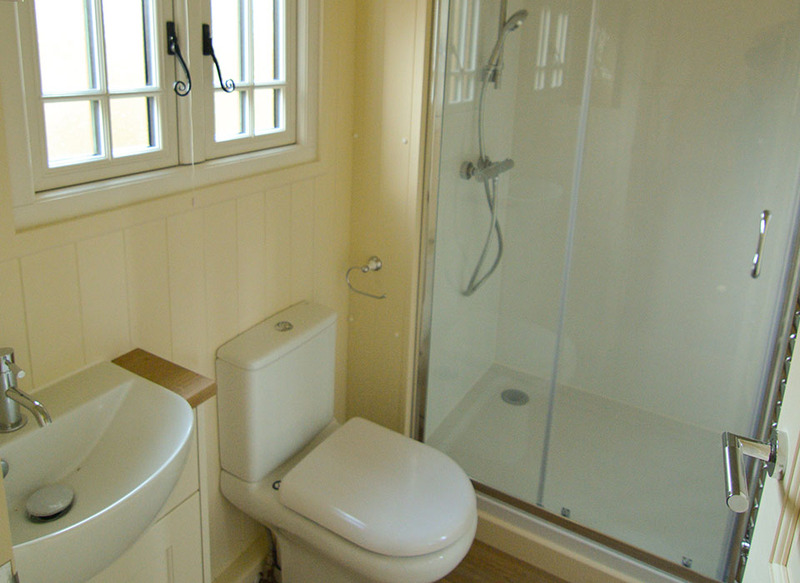 Mill House Breaks, specialising in self-catering short breaks & holidays. 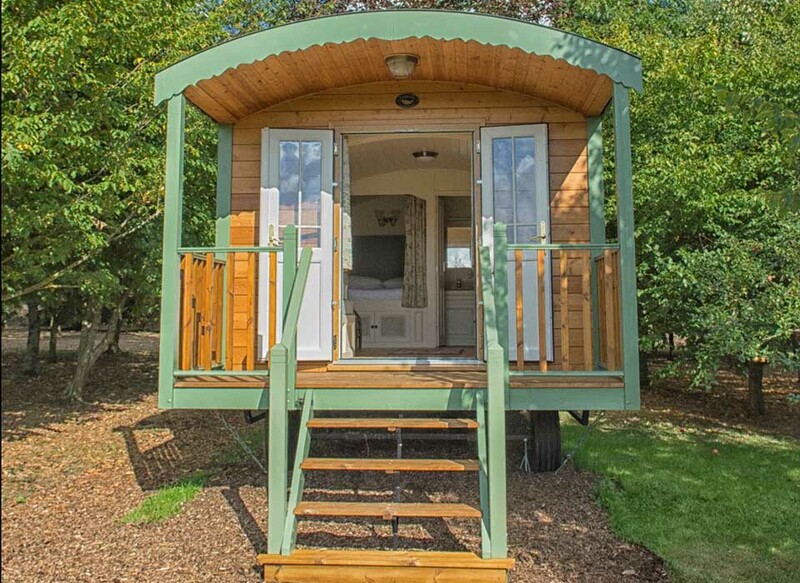 Stay in one of our 3 French Gypsy caravans (shepherd’s huts) Bohemian and full of character La Grande Roulotte, poppy and oxslip are both two berth and Orchid is our 4 berth having one double bed and 2 day beds ideal for children. 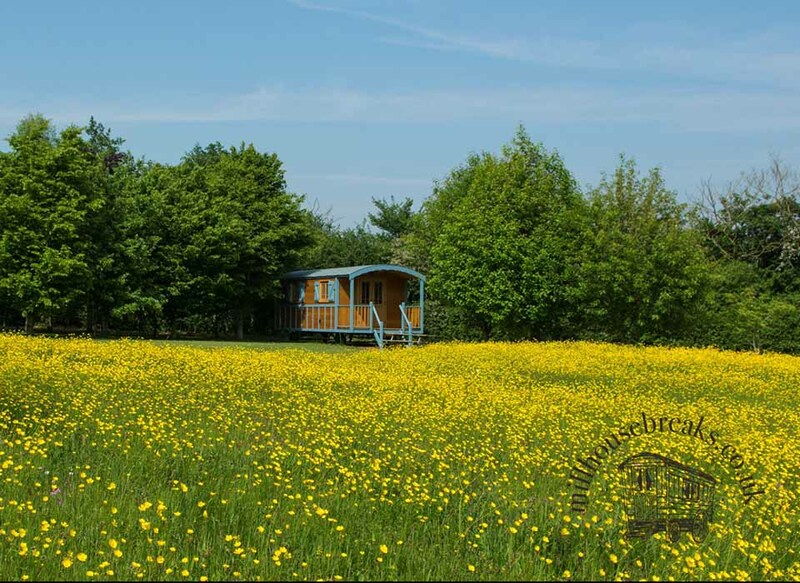 Our holiday meadow is located in the charming Suffolk village of Chediston, just a few miles from Southwold. 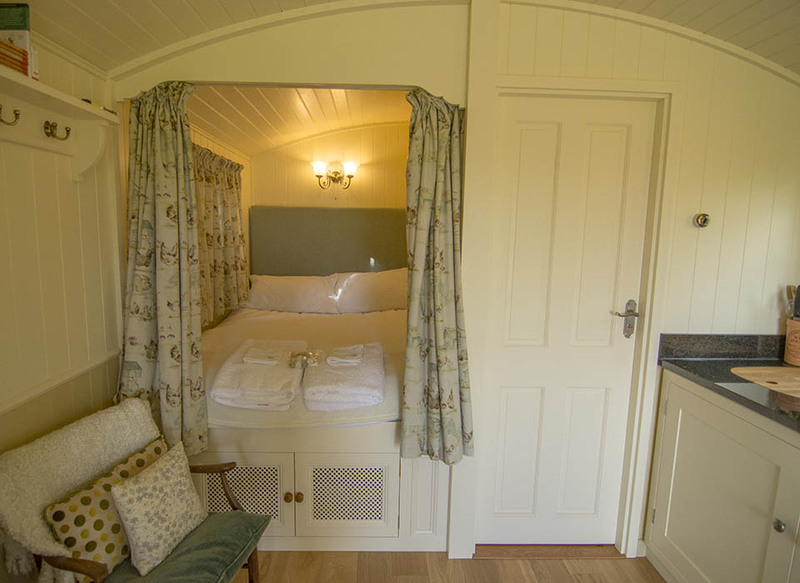 Each caravan is fully equipped with everything you’ll need for a memorable stay. 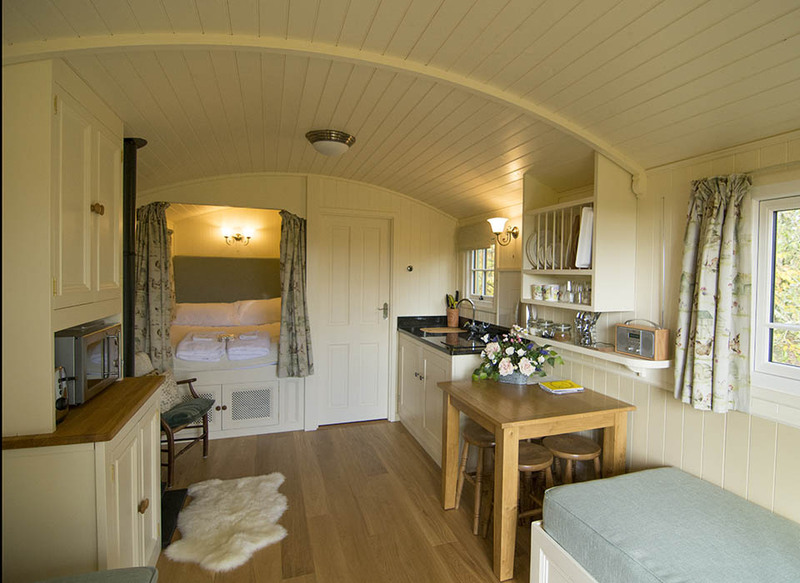 Our caravans are sited in a beautiful two acre wildflower meadow – a haven for British native wildlife including bats, owls, deer and buzzards. 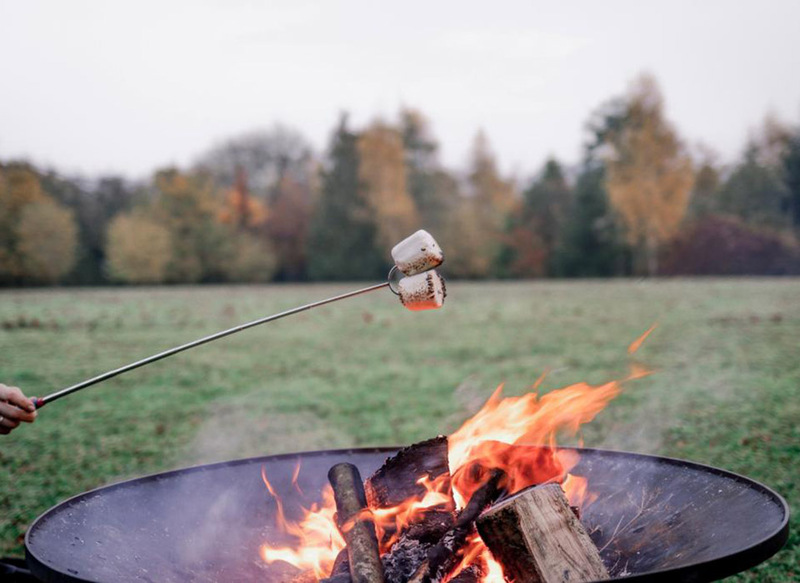 Enjoy the peace and tranquility of this beautiful rural location.